Real Madrid midfielder Casemiro believes French superstar Paul Pogba can slot in seamlessly into any team in the world. 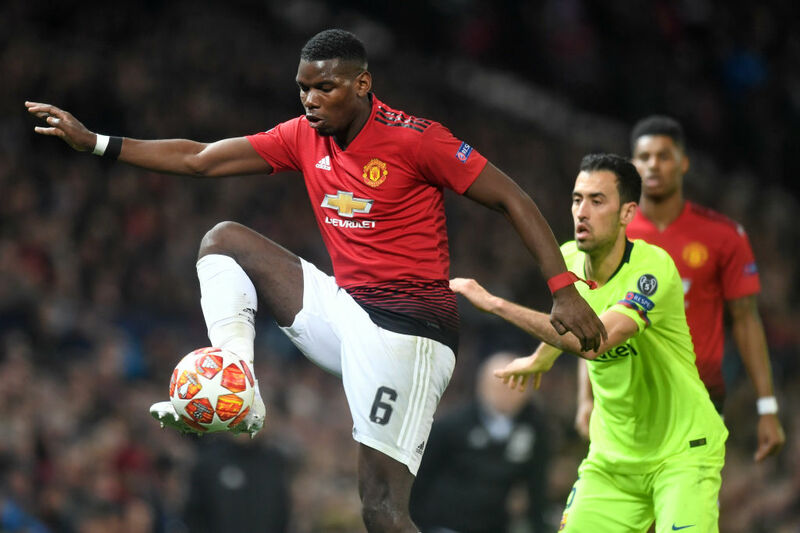 Rumours of the Manchester United midfielder joining Los Blancos will not be going away anytime soon with the club set for a massive summer spending spree. 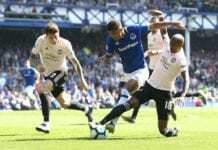 United’s manager Ole Gunnar Solskjaer has refuted claims of a likely exit in the summer, however, that may be uncertain if the Red Devils fail to secure Champions League football. And one man who is set to welcome Pogba with open arms is Casemiro after describing the 26-year-old as a player that can adjust easily to any squad. “Pogba is compatible with any team because he’s a great player,” Casemiro explained at a Q&A hosted by Nordic Life. 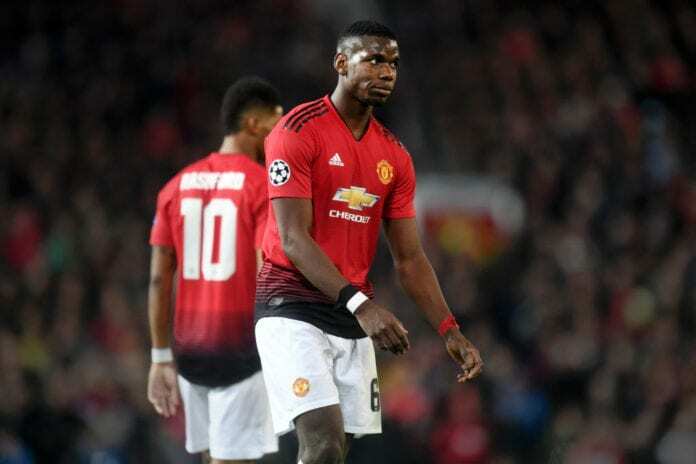 Pogba was involved in Manchester United’s Champions League quarter-final 0-1 loss to Barcelona on Wednesday night. 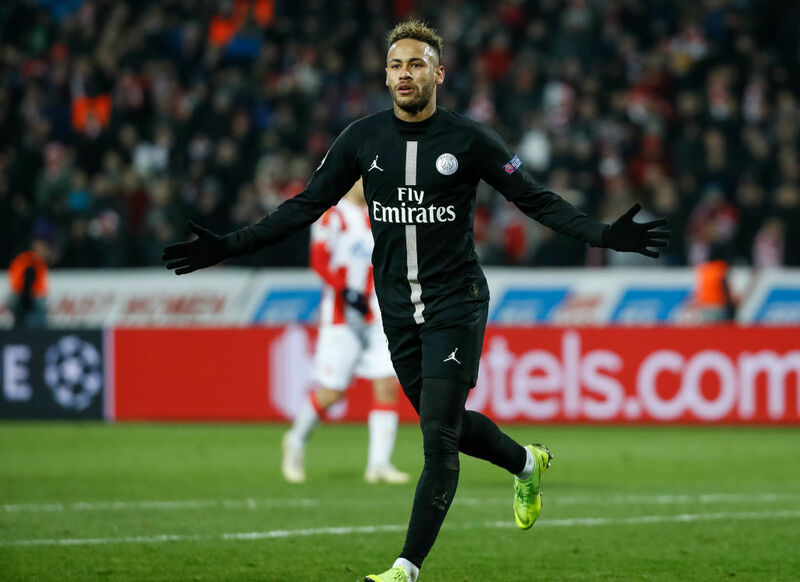 Another name constantly linked to the club is fellow Brazilian team mate Neymar but Casemiro was coy about the chances of the PSG star moving to the Spanish capital. “You have to ask the president,” he replied via Marca. 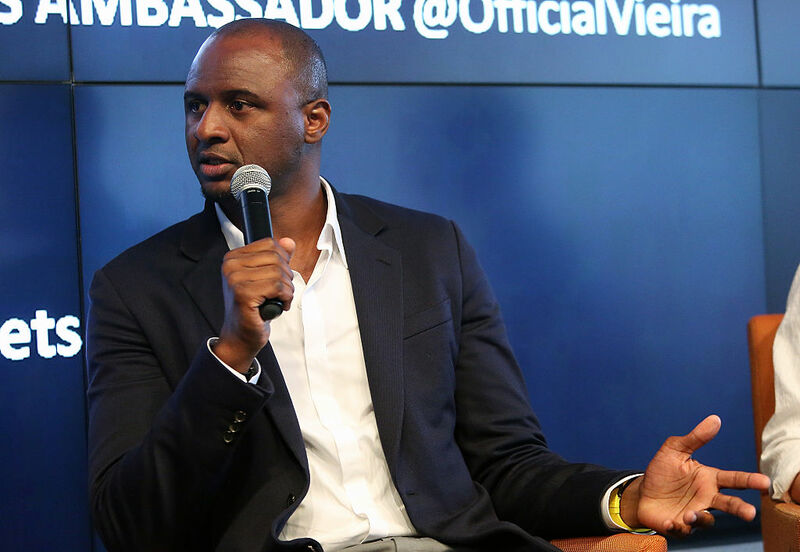 “He’s a great player, but you must ask the president and Neymar himself.